I spied this on Flickr the other day and was blown away! It’s called Dumbledore and the Pensieve by Kale Frost, a local Aussie builder who’s known for making some amazing builds and taking equally amazing photos of them. 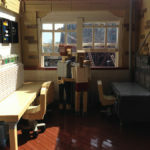 I absolutely love the stained glass windows in this – the light coming through is incredible and the build technique is just so achievable. 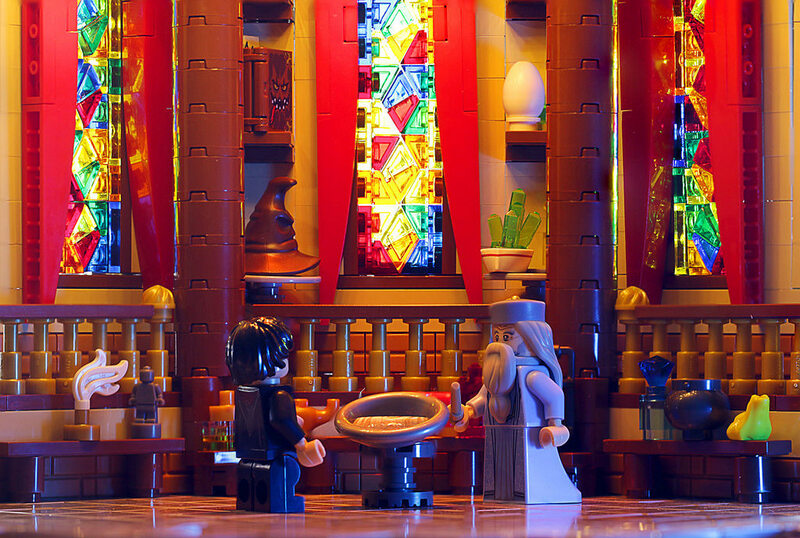 I also like the little details such as the sorting hat and the simplicity of the curtains. 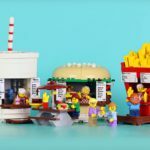 You can read more about Kale in the interview I did with him last year as a part of my Builder Spotlight series, and you can also support his LEGO Ideas project – Food Stand Diners. It’s currently sitting at over 8300 supporters – I’d love to see this get to 10K. It’s totally worthy of it! 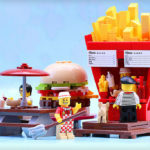 LEGO Ideas Food Stand Diners Needs You!